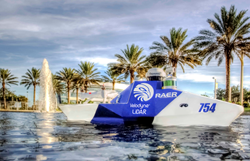 Just ask the RoboBoat team from Embry-Riddle Aeronautical University (http://roboticsassociation.org/), which successfully defended its title as champions in the eighth annual RoboBoat Competition, held this summer in Virginia Beach, Virginia. Outfitted with Velodyne’s compact 16-channel 3D VLP-16 LiDAR Puck, the pilot-less Embry-Riddle vessel crossed the finish line ahead of the 15 other teams participating in the event, which was sponsored by the Office of Naval Research (ONR), the Association for Unmanned Vehicle Systems International Foundation (AUVSI) and several industry partners. 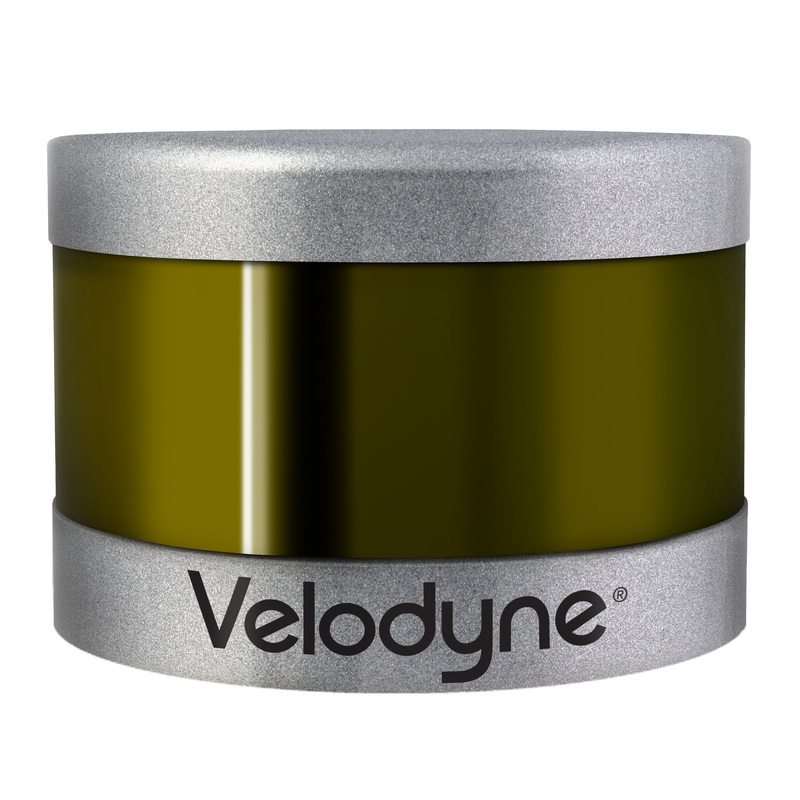 The VLP-16 from Velodyne’s LiDAR Division (http://www.velodynelidar.com) is part of a growing family of solutions built around the company’s Light Detection and Ranging technology. Hailing from places as far-flung as Indonesia, Taiwan, and South Korea, teams were evaluated based on the performance and designs of their student-built vessels. The mandatory tasks measured vessel speed, navigation and propulsion. Among the other challenges: automated docking, obstacle avoidance, launch and recovery from a moving boat, return to dock, and acoustic beacon positioning. Embry-Riddle Aeronautical University, the world’s largest, fully accredited university specializing in aviation and aerospace, is a nonprofit, independent institution offering more than 70 baccalaureate, master’s and Ph.D. degree programs in its colleges of Arts & Sciences, Aviation, Business, Engineering and Security & Intelligence. Embry-Riddle educates students at residential campuses in Daytona Beach, Fla., and Prescott, Ariz., through the Worldwide Campus with more than 150 locations in the United States, Europe, Asia and the Middle East, and through online programs. The university is a major research center, seeking solutions to real-world problems in partnership with the aerospace industry, other universities and government agencies. For more information, visit http://www.embryriddle.edu.